We are a global nutrition company that has helped people pursue a healthy, active life since 1980. Our nutrition, weight-management and personal care products are available exclusively through dedicated independent Distributors in more than 80 countries. 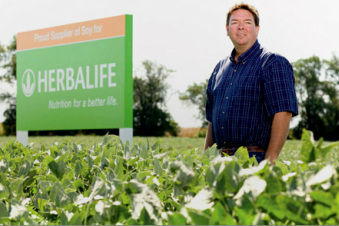 Learn more about Herbalife's continued effort to ensure the highest quality products throughout their Seed to Feed Initiative!